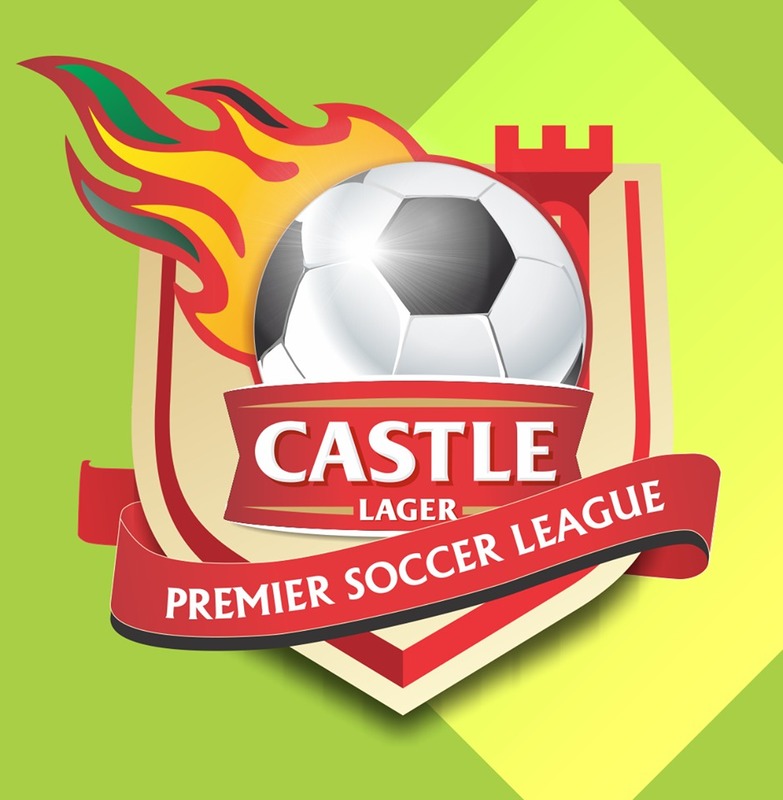 MASVINGO-After losing the reverse encounter by a solitary goal scored through a bitterly contested penalty awarded to Herentals, Triangle aka Sugar Sugar Boys seek to punish their visitors this Sunday at Gibbo Stadium to maintain their fine run in the Castle Lager Premiership and their hopes of top four finish alive. Triangle gaffer Taurai Mangwiro, has sent a strong warning to the Students as Herentals are called that this time around they will walk away from their fortress empty handed. “In our last encounter Herentals were lucky to beat us after they were awarded a controversial penalty. “We still have bitter memories of that match as we felt we were a better side and deserved to walk away with our heads high instead of our tails between our legs. 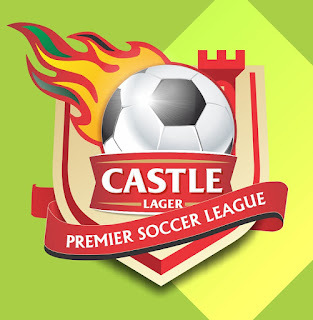 Come Sunday we are gunning for maximum points and nothing less,” said Mangwiro.